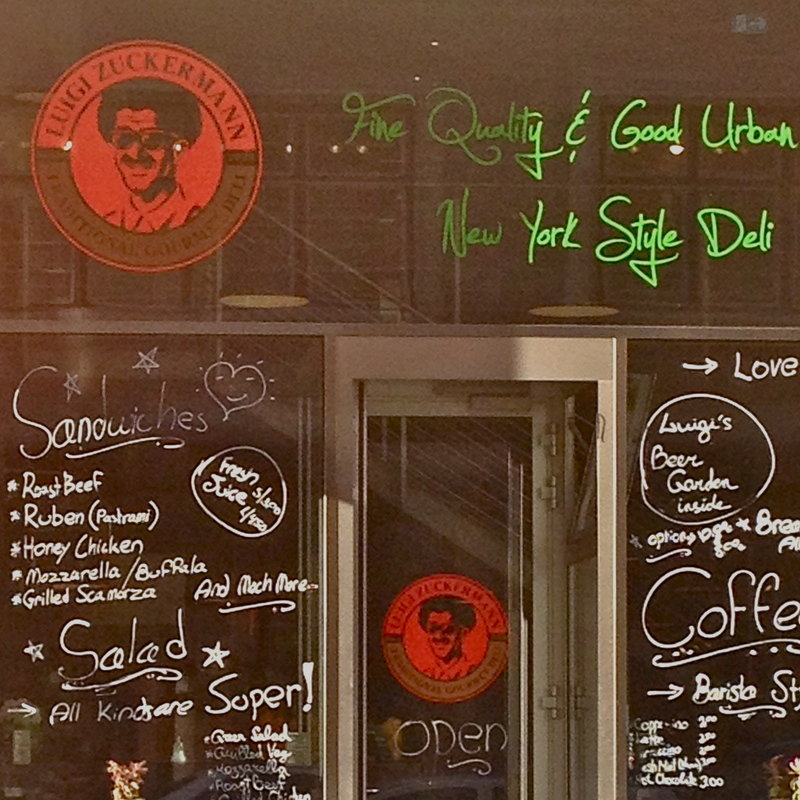 When Ehud Cohen opened up his first deli on Rosenthaler Straße, people in Mitte were super excited about it. 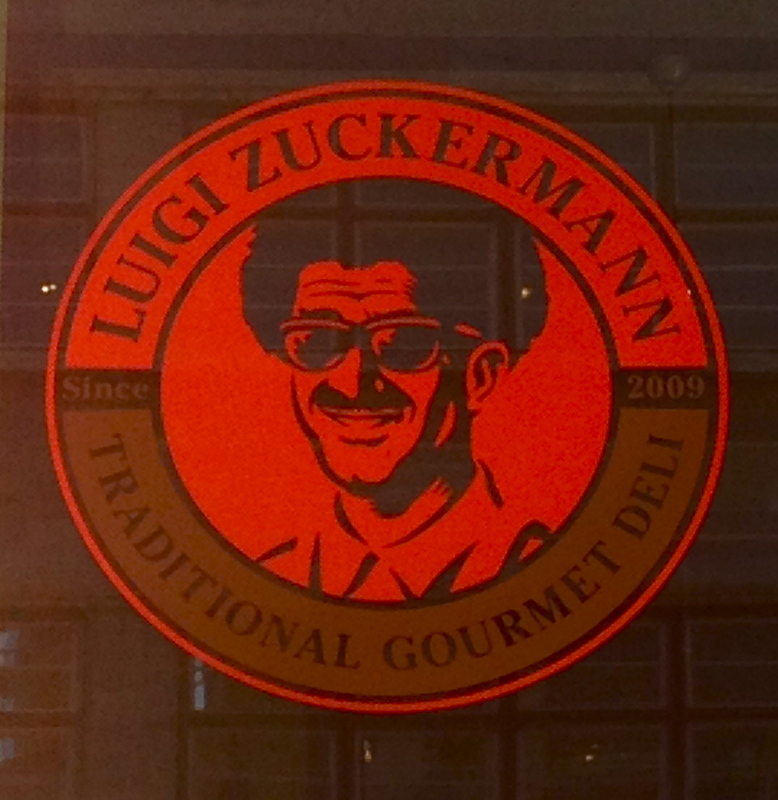 Luigi Zuckermann would serve the best baguettes and bagels, filled with fresh Israel-inspired toppings and homemade spreads, 24 hours a day. And even though the opening hours got cut down since then, the menu expanded. 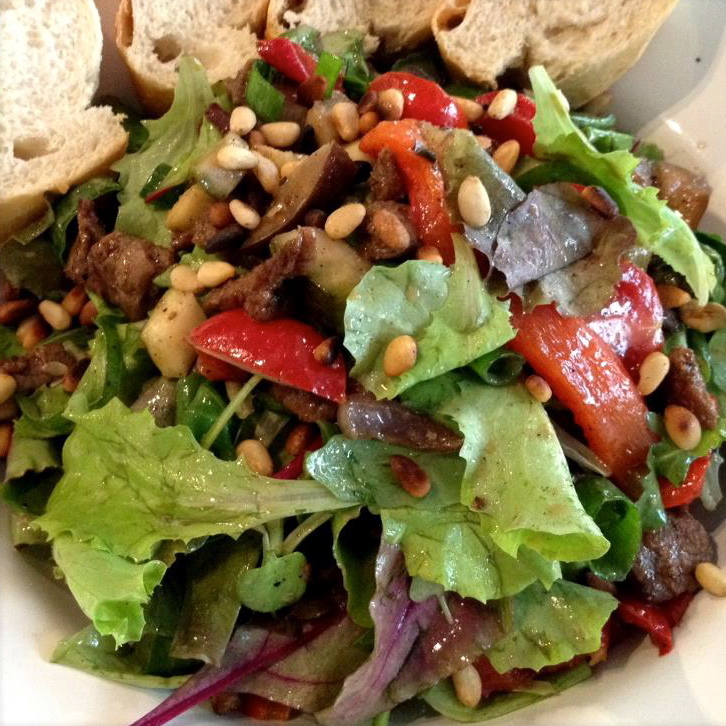 Pastrami sandwiches are now being served along luscious salads, fresh soups and scrumptious omelettes. In September 2012, Cohen took the plunge and branched out West opening up his second store on Nürnberger Straße and enriching the area by one more culinary attraction. 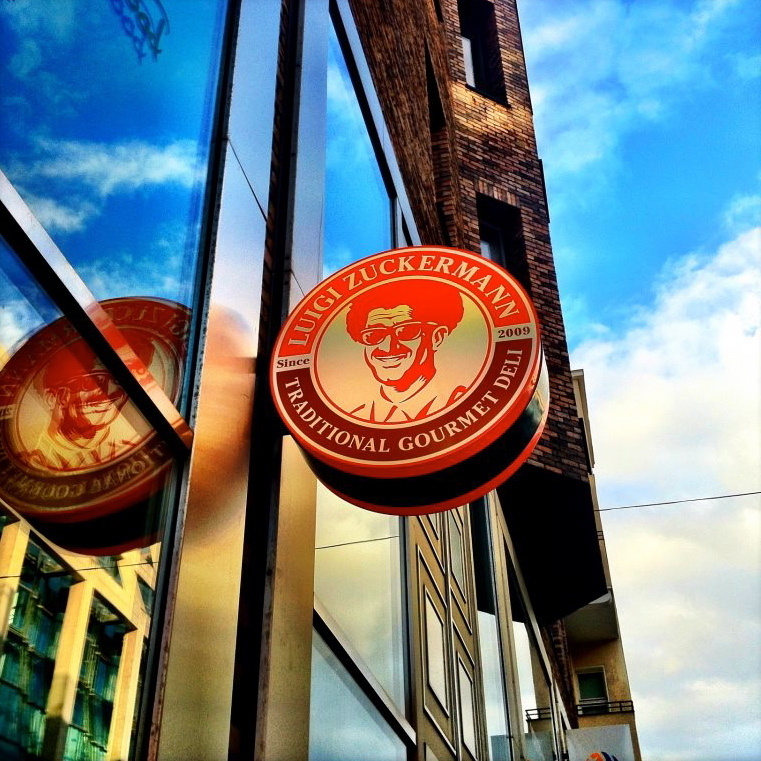 Now you can enjoy all Zuckermann fusion dishes, the likes of 'Israeli Style Shnitzel', classics like the Reuben-Sandwich or a favorite of mine, the marinated chicken salad, on two floors and a small terrace. Yummy!